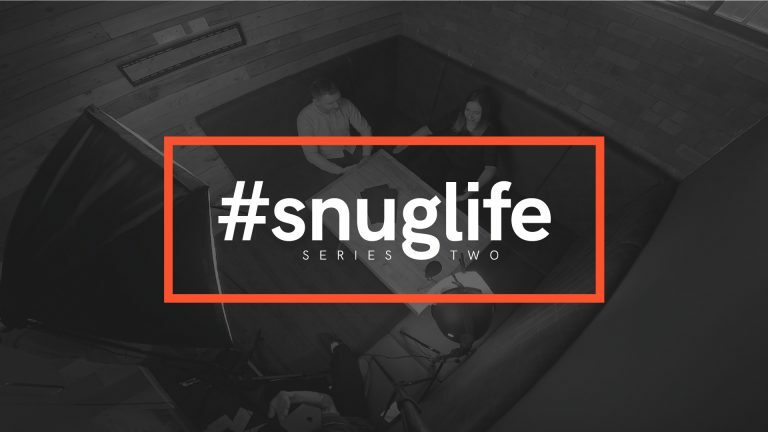 Next on the roster we have Ryan, a Senior Account Manager and Harriet, our Senior Account Executive to tackle the latest in #snuglife questioning and quizzing. 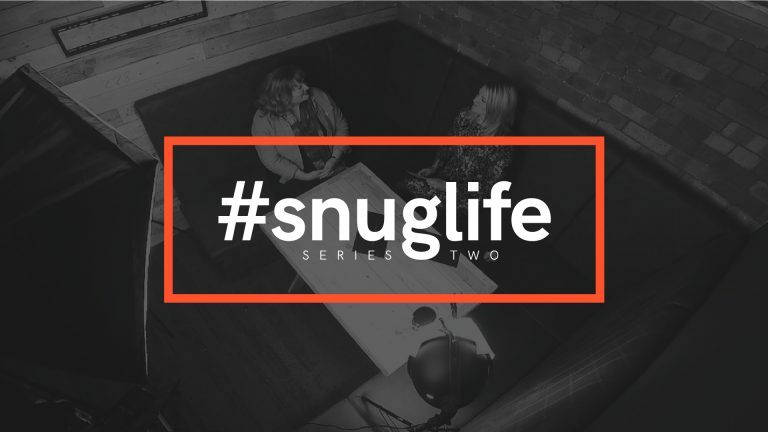 We put our client services team duo’s industry knowledge to the test with their most admired brand before asking the real questions about who would play them in a film (spoiler: it’s DEFINITELY not who you’d expect). This week’s challenge rivals that of Tamaris and Joanne’s in our second episode for how long it took the pair to complete. However, it was a super tricky one involving boxing gloves and skittles… so I’ll let them off. 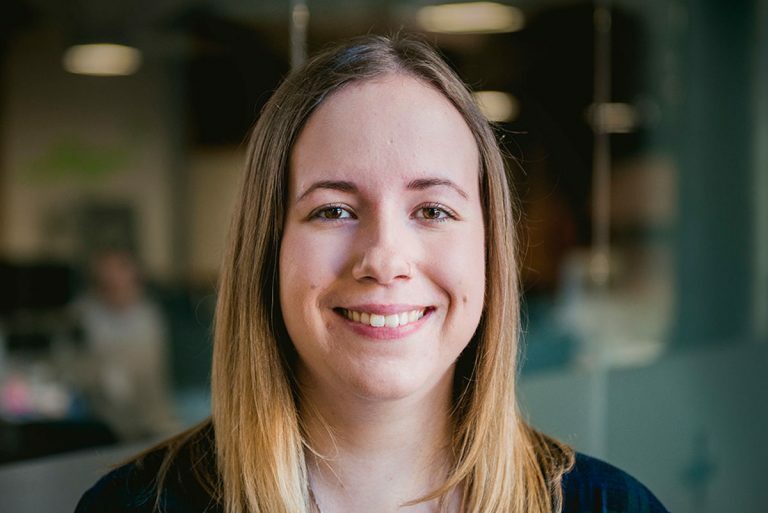 Read more about Ryan here, and Harriet here for all the lowdown on the pair on their team profile pages. 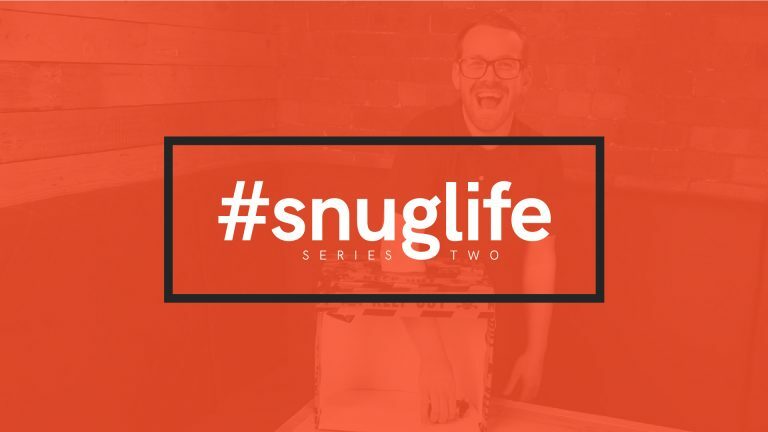 Can’t get enough of that snug? 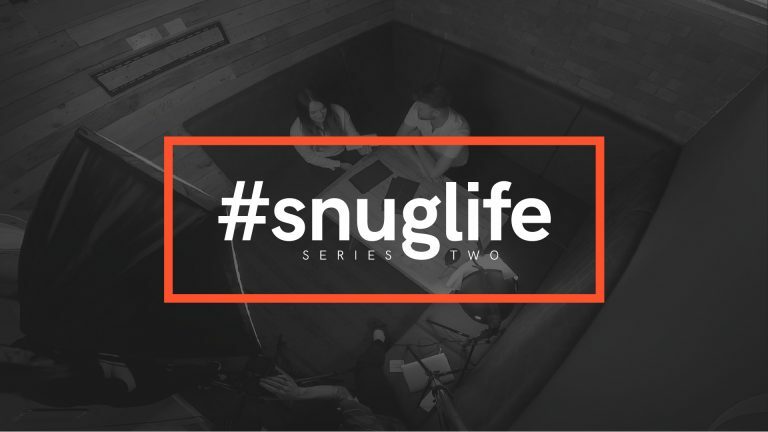 Check out all of the episodes to date on our Vimeo page. An epic use of your procrastination time, if you ask me.